Value for money. 2017 saw massive advancements in design, hardware, and, unfortunately in the case of flagship phones, price. Here we attempt to pick out the devices in each price segment that offer you the most bang for your buck. 2017's curtains are almost drawn. The year saw a number of distinct advancements in smartphone technology, with major overhauls in the design department especially. From the HTC U Ultra announced in January to the Honor View 10 launched in December, the improvements in the mobile space are readily seen. While 2017 brought us a number of excellent devices, the industry also saw growth in prices of devices, making it even harder for users to get as much value as they could for their money. This piece will attempt to do just that—pick out the best value offerings of 2017 across different price segments. Pricing information is gotten from Amazon and Best Buy listings or, when unavailable, Aliexpress. Devices to be considered will be mostly compatible with US LTE bands (or indicated if they are not), produced by reputable OEMs, and with reviews either by our team or by other major outlets. Only devices released in 2017 will be considered. Without further ado, here are Notebookcheck's best value smartphone picks for the year 2017. The Redmi Note 4—the one with the Snapdragon SoC, at least—just manages to sneak into this list, as it was released in January. Xiaomi has become synonymous with bang-for-buck devices, so it's no surprise that the company's archetypal value offering for the year was so popular. The mid-ranger sold tens of millions of units, and contributed in no small part to Xiaomi's meteoric growth this year, especially due to its immense success in a developing Indian market. Equipped with 3 GB of RAM and 32 GB of storage, the Redmi Note 4 offered a solid mid-range package without any major flaws. Its large 4000 mAh battery, coupled with the power-efficient Snapdragon 625, made for one of the best battery-performing devices of the year. Bar Xiaomi's wonky MIUI skin, the Redmi Note 4's other major flaw was its camera, as it delivered distinctly average performance value in that department. That can be improved upon with the use of the Google Camera port. Camera flaws accounted for, the Redmi Note 4 may just be the best US$160 device ever produced. The Moto G5 Plus was released in April. Motorola's G series devices have been known to offer great value but the G5 Plus turned that up to the max. Powered by the same Snapdragon 625 seen on many of our picks in this segment—albeit with a smaller 3000 mAh battery—the G5 Plus delivered excellent battery and usage performance. When compared to the Redmi Note 4, it also brought an objectively better camera. The Meizu M6 Note delivers excellent camera performance within its price range. 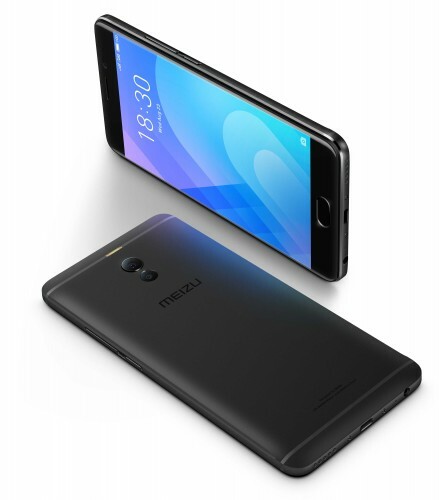 Meizu's Blue Charm division is the company's arm dedicated to providing bang-for-buck picks and it may have just outdone itself with the M6 Note. Featuring a classy metal build and a dual camera setup that punches outside its weight, the M6 Note doesn't disappoint. 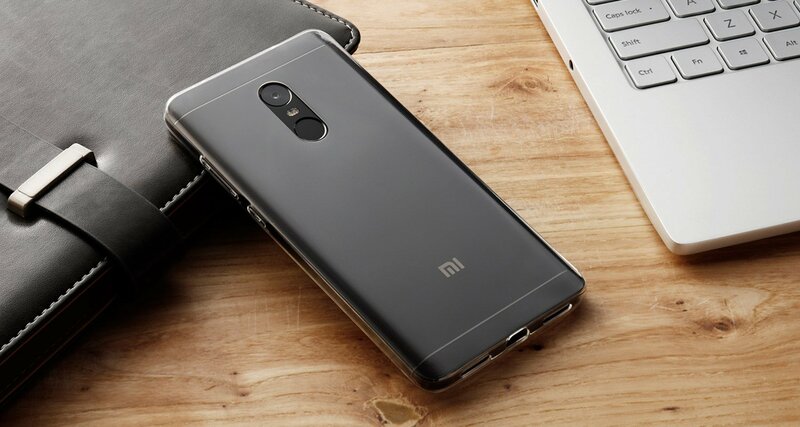 It's also powered by the Snapdragon 625 and houses a 4000 mAh battery, much like the Redmi Note 4. However, while the Redmi Note 4 has no fast charging, the M6 Note features Meizu's mCharge technology, with a full charge cycle taking just under two hours. The M6 Note's biggest fault is, perhaps, its software. Meizu's Flyme OS is highly divisive, with some hailing it as one of the best OEM skins on the market and others hating it due to the large differences—it uses just one navigation button, for example—between it and Stock Android. The M6 Note is listed on Amazon but at exorbitant prices. On Aliexpress, however, it ships with price tags in the US$170 region. It also doesn't support US LTE bands, so prospective buyers in the US may want to look away. The Mi A1 is an excellent device mostly due to its software. 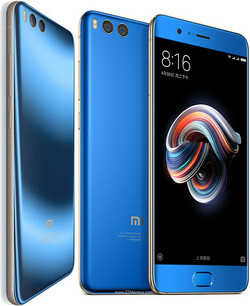 Xiaomi may produce some of the absolute best value for money devices on that market but the company's software, the heavily-modified skin MIUI, is polarising. The Mi A1 solved most of the issues present on Xiaomi's Redmi phones. 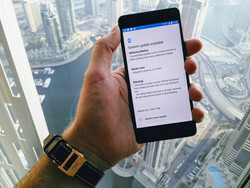 The device, being an Android One offering, features stock Android, with the certainty of steady updates. The mid-ranger, marketed as a camera device, delivers some fine camera performance within its segment, with the Meizu M6 Note being, possibly, the only better device in that regards on this list. A Snapdragon 625, 3000 mAh battery, stock Android, and dual rear rear camera make this one of the best devices under US$250. 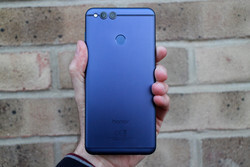 The Honor 7X was launched internationally a few weeks ago, with the 3/32 GB variant heading to the US with an extremely attractive price tag of US$200. Other markets get slightly different memory configurations with different price tags. It's close between the Honor 7X and the Mi A1 but the Honor 7X slightly edges out its rival in our opinion. The device was launched in the US and works on most carriers as a result, unlike the Mi A1. Design is where it truly shines. The 7X features the new, stunning 18:9 full-screen display, making it the only device of note within this price segment to do so. It also ships with dual rear cameras, like the Meizu M6 Note and the Mi A1. Camera performance of the 7X is admittedly worse than the M6 Note's—and about par with the A1's—but its design factor pushes it to the top of the list. The only device among our picks to not be powered by the Snapdragon 625, the Honor 7X gets its performance juice from the in-house 16nm Kirin 659, an SoC that trades blows with the Snapdragon 625 without necessarily losing. Be on the lookout for our comparison report between both processors. 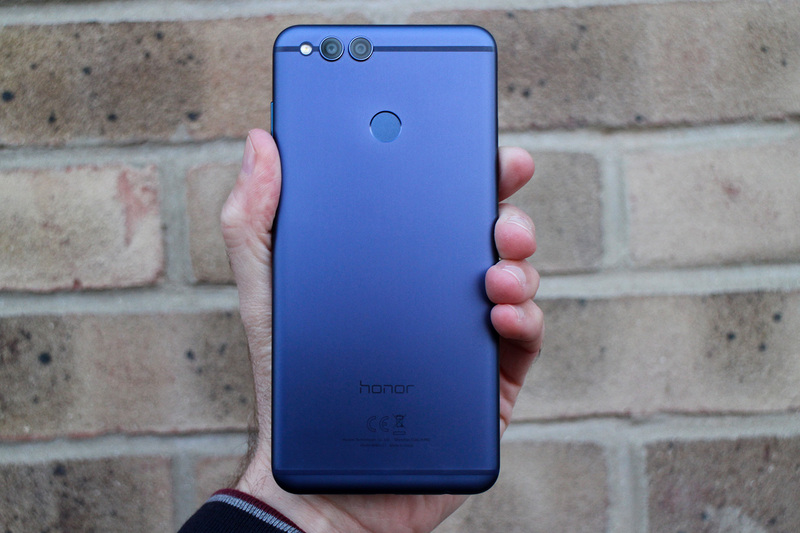 The Honor 7X is our choice for best smartphone pick under US$250. It may have its flaws—Micro USB and a dire lack of NFC, for example—but its build quality and design would fit right into the flagship segment. It's telling of MediaTek's failures in 2017 that the XA1 Ultra is the only device on this list to be powered by an MTK SoC, and even that is mostly because of Sony's stellar work on the phone. Powered by the 16nm Helio P20, the XA1 Ultra delivers decent efficiency without making compromises in the performance department. The largest phone on the list, the XA1 Ultra sports a 6-inch FHD display. Battery performance is adequate, its cameras are entirely capable, and the software is excellent. Unlike other devices on the list, the XA1 Ultra doesn't feature a fingerprint sensor, though, and that's a shame. 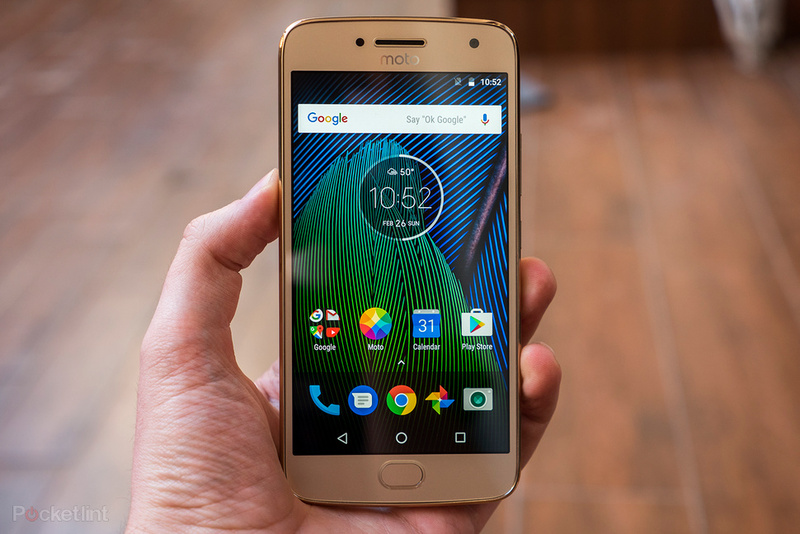 The Moto X4 was Moto's mid-ranger for the year. While the device had a divisive design and build, it had no other significant weaknesses. Dual rear cameras, a Snapdragon 630 under the hood, and IP68 certification. 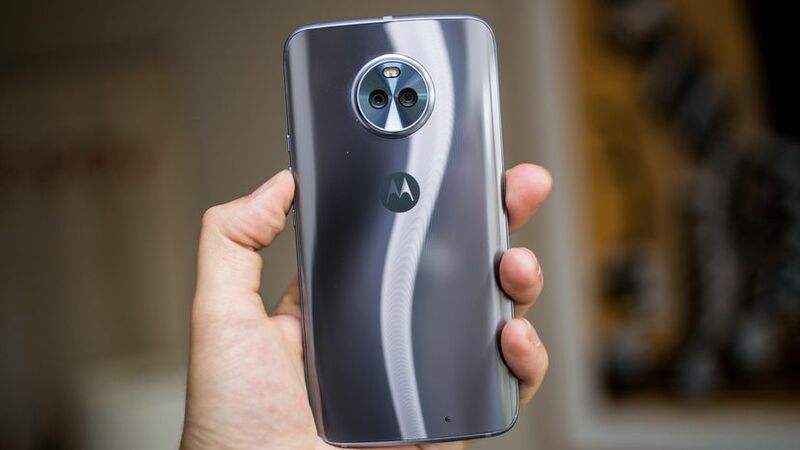 The X4, with a few improvements, would have made for a decent flagship. In spite of its dual cameras, the actual image performance of the X4 has come under criticism. It takes capable pictures, no doubt, but for US$400, camera enthusiasts would expect more. The Mi Note 3 is a particularly worthy contender for best mid-range device of 2017. It doesn't support US LTE bands, however, so it just about loses out. Xiaomi features heavily on this list, and the Mi Note 3 embodies the company's values. Perhaps the cheapest device in the world to be powered by the much-hailed Snapdragon 660, the Note 3 brings a flagship experience to the US$300 price point. With a great design and build, premium camera performance, image stabilization, and a battery larger than most on this list (3500 mAh), the Note 3 is without a doubt the best current-gen device one can buy under US$400. 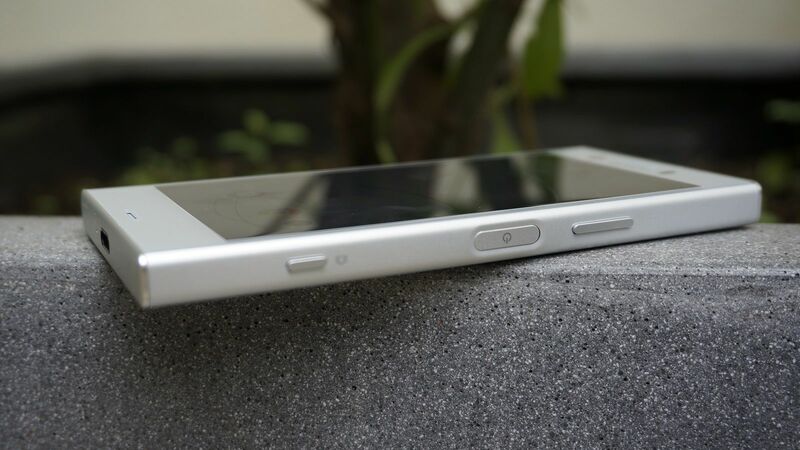 6GB of RAM and up to 128 GB of storage push the device into the flagship space comfortably. Like most Xiaomi devices, its greatest flaw may be software, as the company's MIUI skin has its flaws, but even that doesn't detract much from the value the Mi Note 3 offers. It also doesn't have a 3.5mm headphone jack, so potential buyers should beware. Make no mistakes about it, the PH-1 is every bit of a flagship. 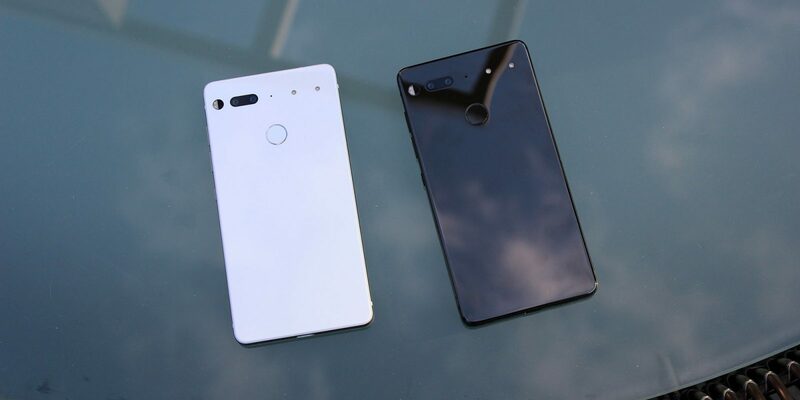 The device, the first offering by Android OS creator Andy Rubin's startup, Essential, was released midway through the year. Featuring a brilliant design that we would consider to be the best 2017 had to offer, the PH-1 does a number of things right. Sadly, it just doesn't do enough to compete with the top flagships of the year. 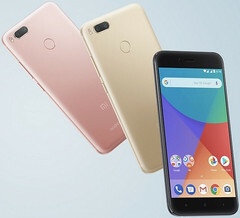 The device was launched with a US$700 price tag, but poor sales figures led to a permanent US$200 slash, and intermittent US$50 extra discounts. There are claims the device can be had for under US$150 on Sprint, which is incredible value for money. 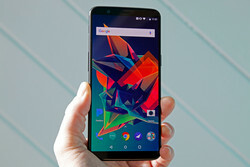 The PH-1 was plagued with a number of issues before launch, and users have reported issues with bad connectivity and a sub-par camera. Essential look to be receptive to user needs, though, as most of those issues have been fixed with subsequent software updates. The first-gen phone is also one of the select few to have Treble implemented in its Oreo update. Like the Mi Note 3 and the similarly-designed iPhone X, the PH-1 opts out of a headphone jack, and that may be a deal breaker for some. An astonishingly premium design, top of the line performance, and a great display make the PH-1 our top pick in this price segment. We're fans of functional, high-performing devices, as some extra features end up not being as useful as they seem. The Nokia 8, keeping with original Nokia tradition, is the embodiment of a high-performing, functional flagship. Launched in August, HMD's first flagship since the Nokia rebranding is a great option for those looking to get a capable flagship without breaking the bank. The device sticks to a nigh-stock Android experience and has already received an update to Android Oreo. It sports a dual rear camera setup, and while its actual camera performance may not trade blows with heavyweights like the Pixel 2, it's still capable of taking excellent pictures. The Nokia 8 wasn't launched in the US, though, so it doesn't support all US LTE bands. 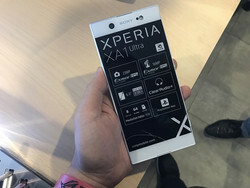 Considering the advent of 18:9 displays and accompanying larger device sizes, there's a chance the XZ1 Compact may be the last true compact flagship. Coming in a handy 4.6-inch package, the XZ1's pint-sized sibling offers a full flagship experience without costing as much as its rivals. It was, alongside the XZ1, the first non-Google device to be launched with Oreo, and it delivers excellent software, apt battery and camera performance, and a great build. Its largest flaw is perhaps its display, as it features a 720x1080 IPS panel but even at a density of 319ppi, it's hard to complain about that. While the Nokia 8 does its job without causing a racket, the Samsung Galaxy S8 goes about its with a cacophony of bells and whistles. Elegant, powerful, capable, the S8 stands out amidst the crowd of wannabe flagships. Its camera doesn't compete with devices like the Pixel 2 or the Mate 10 Pro and its fingerprint sensor's placement is, admittedly, a tad unconventional but those are the only notable flaws the S8 has. The S8's pricing is...inconclusive. The device can be had for as low as US$550 on some outlets but its official price tag still stays above the US$700 mark. At US$500 - US$550 there is, debatably, no better device to be found on the planet. 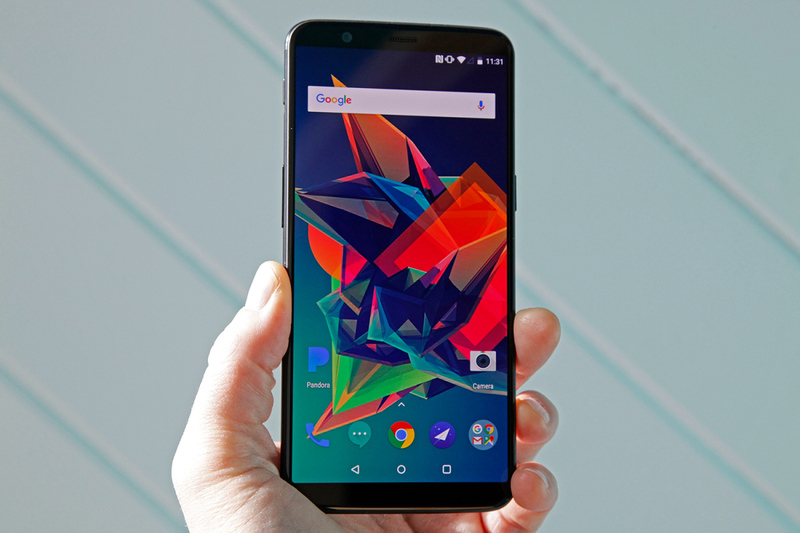 OnePlus seems to have a hit a winning formula. The company, last year, released the OnePlus 3 and followed up with the 3T months after. 2017 was no different, as the OnePlus 5 was released in May, then succeeded by the 5T six months after. The 5T does, well, pretty much everything right. Software, storage, camera, design, and most especially, price. 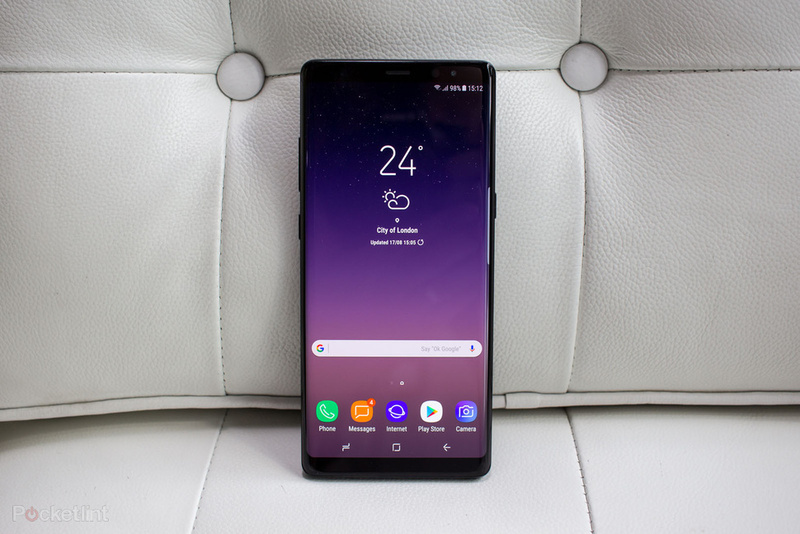 With a base price tag of US$500, the 5T just about pipes the Samsung Galaxy S8 to the top of the line, making it our value pick in the high-end category. OnePlus may have been caught up in a number of controversies in 2017 but the 5T is proof that the company can adapt and create a viable, competitive product. While all of these devices offer great value for money, we're partial to last-gen flagships, as they still bring top of the line features at massively-cut prices. People on tight budgets may want to look into last-gen devices like the OnePlus 3T, LG V20, and Huawei Mate 9. They still hold up excellently! We're only still at the cusp of 2018 but things already look interesting. Here's to hoping the new year brings even more value-for-money smartphones.